Whitehaus Condos - Register for VIP Platinum Access! 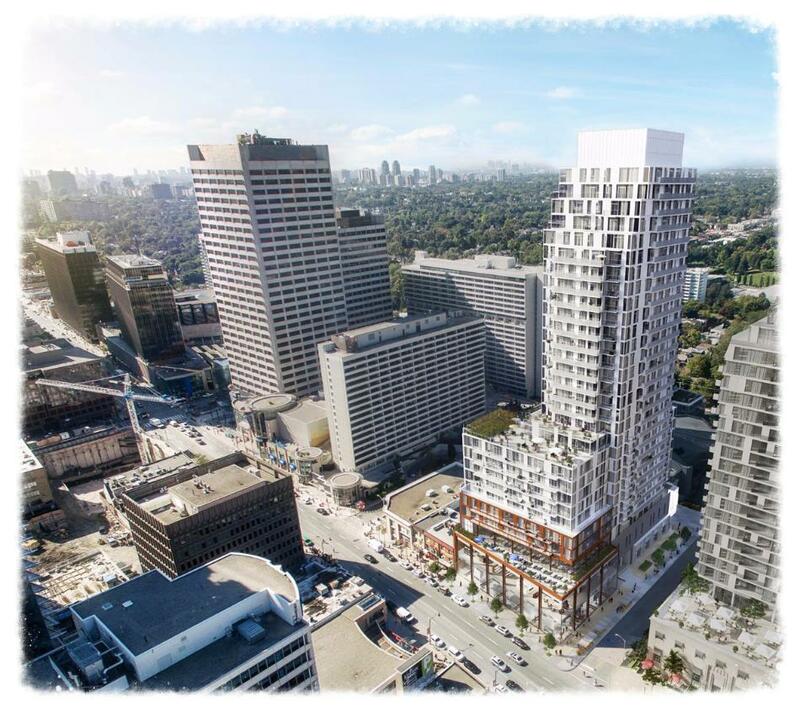 Whitehaus Condos is coming soon to the Yonge and Eglinton neighbourhood in Toronto, Ontario by Lifetime Developments & Knightstone Capital Management Inc. It is a proposed new mixed-use high-rise residential condominium development currently in pre-construction at 2364-2376 Yonge Street with 29 storeys and 381 dwelling units and also with two floors of retail space designed by Diamond Schmitt Architects. The Yonge and Eglinton neighbourhood is a vibrant community surrounded by many restaurants, shops and movie theatres with close proximity to public transportation. The Eglinton TTC Subway Station is located nearby and this area is also part of the new proposed future Eglinton Crosstown Light Rail Transit line. This is a $50 billion plan and will run across Eglinton Avenue between Weston Road and Kennedy Station to provide faster, convenient and more reliable transit within the city. The Whitehaus Condominiums is located where you can live, work and play. It is situated just north of the Yonge-Eglinton Centre which is a mixed-use retail and office complex and "has more of a main-street village feel". There are many green space located nearby such as the Eglinton Park, Sherwood Park and Redpath Avenue Parkette. There are many schools in this community with the York University Glendon Campus situated close by. The Rosedale Golf Club and the Edwards Gardens is just north of the site while the Ontario Science Centre is east of the site. The Shops at Don Mills, Yorkdale Shopping Centre, the Toronto Eaton Centre and the Lawrence Square Shopping Centre are some of the malls that can be accessed within 10 kilometres of the 2364 Yonge Street Condominiums. 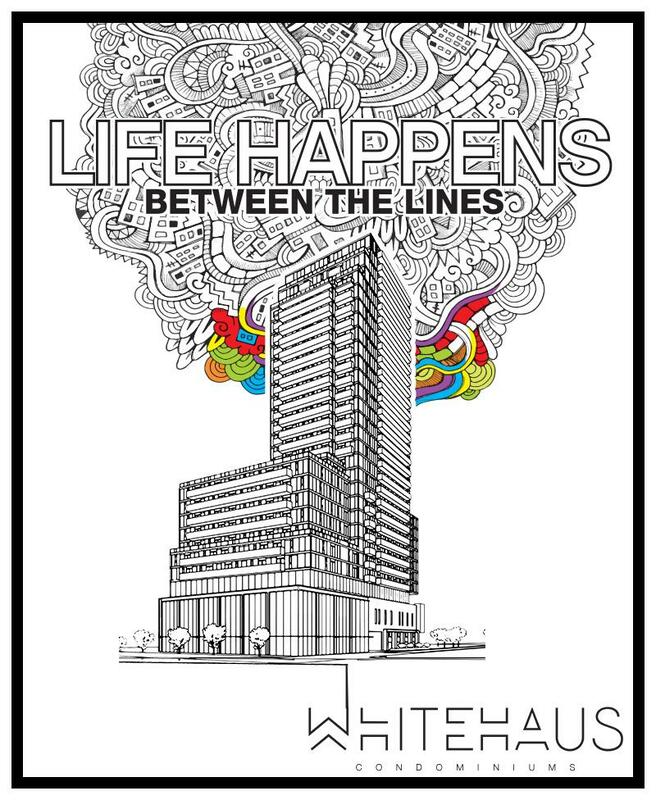 Register with us today for your VIP Platinum Access to the Whitehaus Condos by Lifetime Developments!